Fancy yourself as a trader? Or are you a market enthusiast? Want to learn to be one? 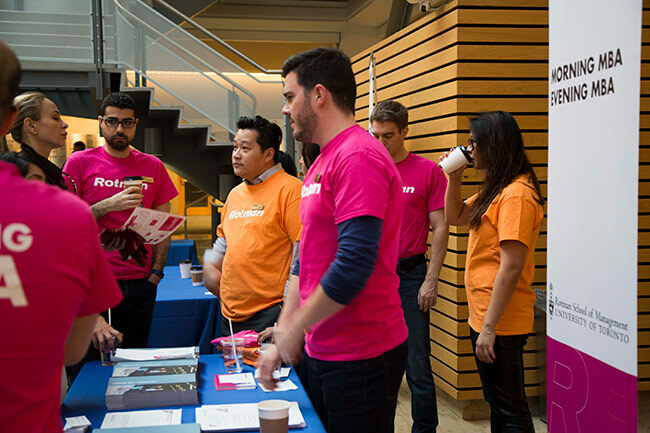 When you choose Rotman, whether as an MBA or a Master of Finance student, not only do you learn management theory from some of the world’s foremost experts, you also get your hands right into mastering real-life simulations. 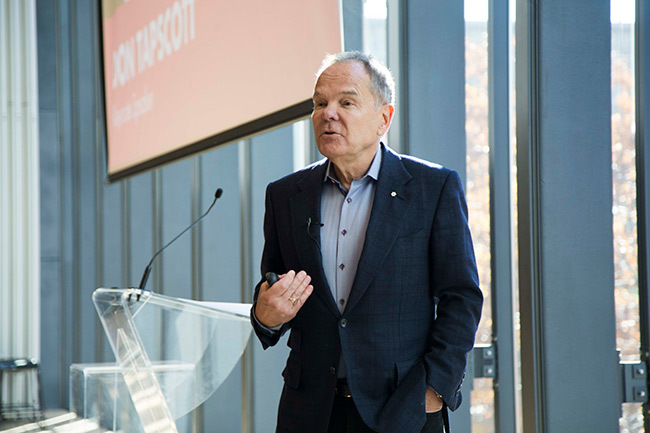 Specifically, our school has developed the BMO Financial Group Finance Research and Trading Lab. It’s a high-tech, state-of-the-art facility that enables you to interact with the global financial community and its resources. The Finance Lab grants you real-time access to global financial resources and rival research databases like Bloomberg and Thomson-Reuters, to allow you to link classroom lessons to actual securities and markets. Our custom-designed suite of instructional products (Rotman Interactive Trader and Rotman Portfolio Manager) use interactive simulations to help you develop your skills for making good financial decisions when faced with uncertainty about future outcomes. 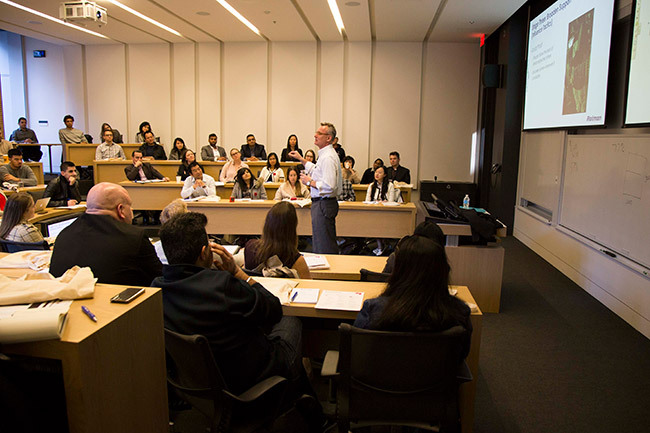 For working professional students in our Morning & Evening MBA and MFin programs, the impact is immediate – you’ll be able influence your workplace by practicing what you’ve learned right away. On February 24th, 2015, get your chance to participate in an exciting trading simulation that will give you a taste of what the Finance Lab, and Rotman School has to offer. Register for free here. Rotman sample class. Market Simulation in the Rotman BMO Financial Group Finance Research and Trading Lab. February 24, 2015, 6:30 PM. 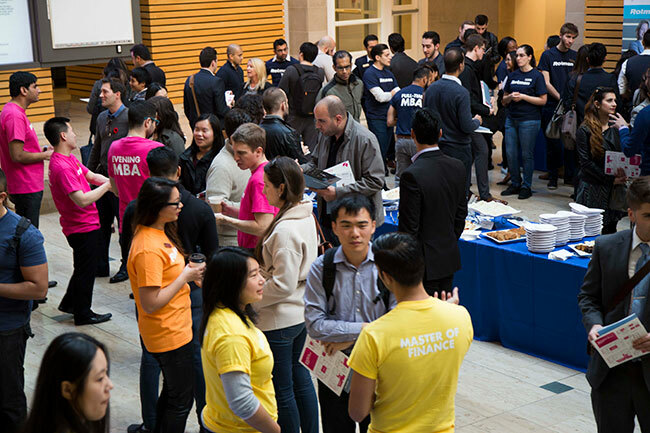 This entry was posted in Master of Finance, Morning & Evening MBA, Morning MBA and tagged Admissions, Events, Part-Time MBA, Rotman Finance Lab, Working Professionals on February 2, 2015 by Rotman ME-MBA & MFin.